If you create great content that people really want to consume, you will be off to a good start. Although it's not exactly clear how long or detailed your content should be, long-form content is generally regarded as articles of 500 words or more. Longer, more comprehensive content can help to produce more relevant results for more complex phrases or long-form searches. We believe that more comprehensive content with engaging visuals will normally achieve higher rankings. However, the most important thing to remember is that your content still needs to be relevant and useful. You should always focus on quality and not necessarily quantity. Backlinks are still one of the best ranking signals in Google's search algorithm. The amount of quality backlinks you have is in a good indication of your websites popularity or importance with search engines. 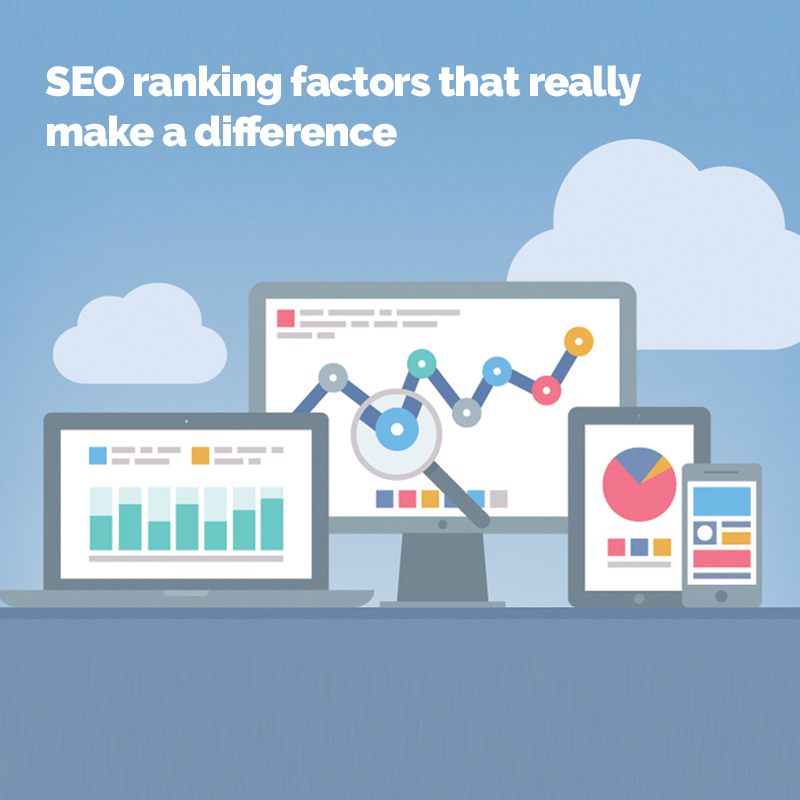 So, the more high authority domains that link to you, the higher your changes for good ranking results. Google have announced that mobile-first indexing should help to make their results more useful for searches on mobile devices. This means that the performance of a website on a mobile device will directly affect it's search rankings. If your site is fully responsive, your are probably already well optimised for mobile but if not, you should consider how you are going to deliver a better mobile experience. With Google's approach to mobile-first indexing, the speed in which a page loads is key. If your website or pages load slowly, you will find it harder to rank. At the end of the day, Google wants to provide users with the best user experience, so whether you need to work on mobile usability, page optimisation or even your hosting solution, there is a need for speed. With the rise of virtual assistants like Alexa, Siri and Google Home, voice search is growing at an incredible rate. Unlike most web or mobile searches, a voice search is likely to be longer and more conversational and more often than not, it could be looking for answers rather than links. If this is important to you, voice optimised content will help to ensure that you can be found via voice search. Click here to learn more about how to create a B2B lead generation strategy.